Hi friends! Adam and I spent some time yesterday enjoying the beautiful weather outside during the day, and whipped up some yummy, sesame sweet and sour meatballs at night! 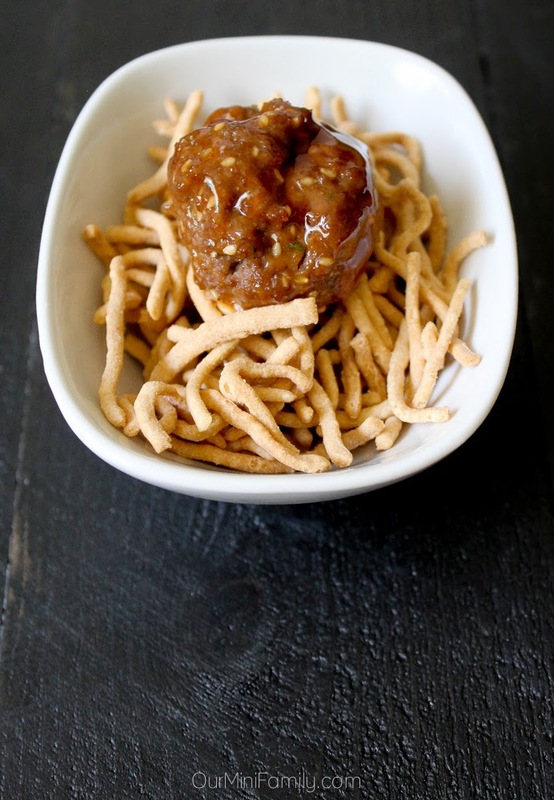 These Asian-inspired meatballs are such a treat! 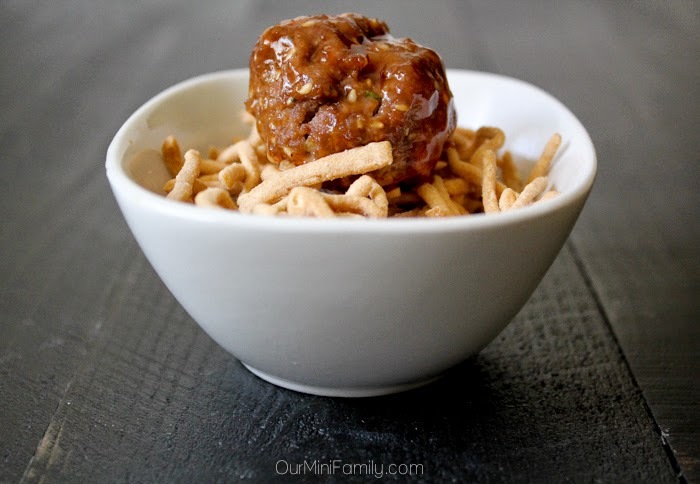 I've been craving a lot of sweets, but have been trying to hold back from going crazy--these meatballs were the perfect solution! They were very easy to prepare and make, and took just under 30 minutes from start to finish. Preheat your oven to 350 degrees (Fahrenheit). 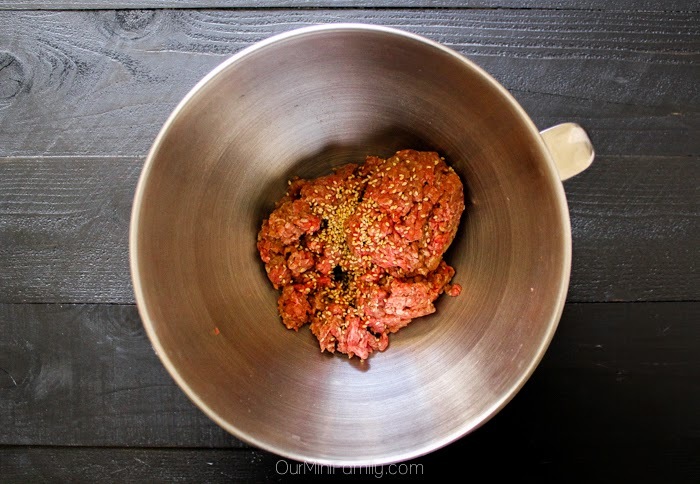 In a large bowl (or mixer), beat the thawed ground beef until it's softened. Toss in your sesame seeds and mix. Mix for 30 seconds on a mixer, or 1-2 minutes by hand. Beat the egg, and mix it in with the rest of the ground beef mixture evenly. Pour in your 1 cup of sweet and sour sauce. Mix in sauce for 45-60 seconds on a mixer, or 2-3 minutes by hand. Roll and shape your ground beef into meatballs, and place them onto a baking sheet. Serve with extra sauce drizzled on top. These meatballs are an easy, quick solution for lunch or dinner when you're craving something just a little bit different than normal! 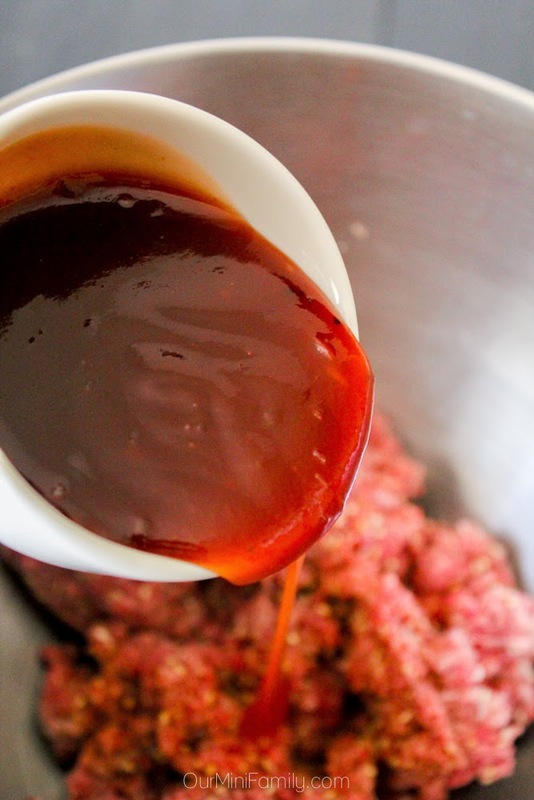 We almost always have some sweet and sour sauce lying around, so for us we did not even have to leave the house to get the ingredients to make our meatballs (and we hope the same goes for you, too!) I for one love a recipe that is convenient--because cooking can be very fun, but it can also be very tiring day in and day out. Sometimes just having a fast dinner solution like our 30 minutes, sesame sweet and sour meatballs is totally necessary! 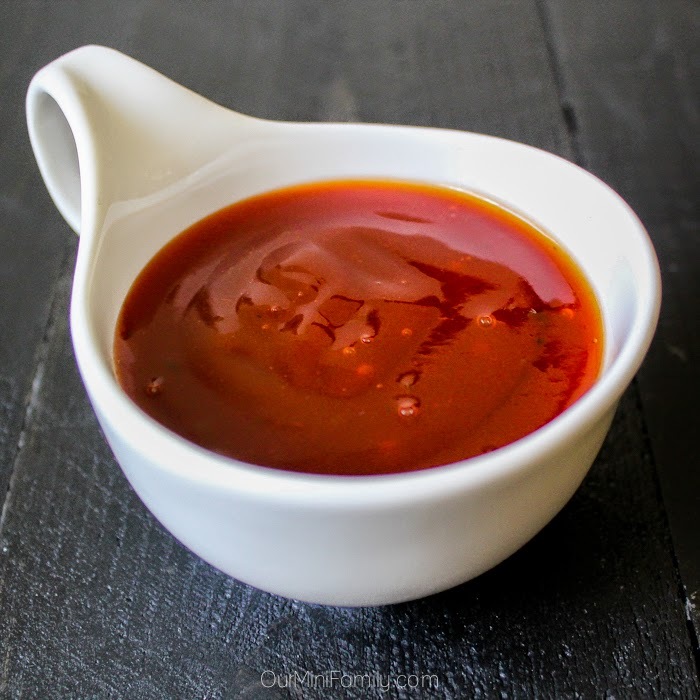 What other kinds of foods do you enjoy sweet and sour sauce with? These look absolutely delicious! Totally bookmarking this so I can steal later when we have the stuff for them! Awesome! Glad you like them and hope you try them!